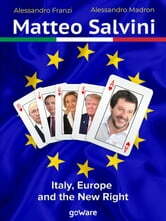 Matteo Salvini is one of the most controversial up-and-coming figures on the European political scene. 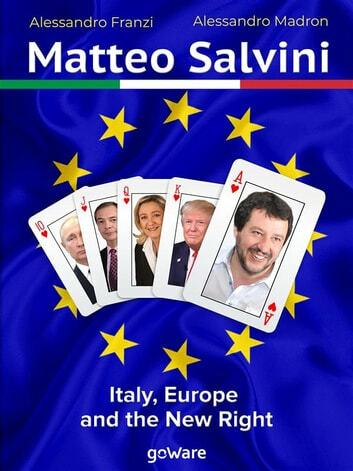 Since 2013 he has been the leader of Italian Lega - formerly a secessionist party which he himself transformed into the champion of the new nationalist right, a pendulum between Putin and Trump. In 2018 he became both the Vice-Prime Minister and the Minister of the Interior in a coalition government with the populist Five Star Movement.